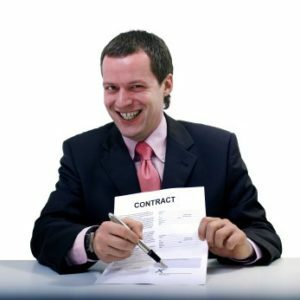 Dealing with multiple printer and copier companies can be a real nightmare. We offer maintenance contracts on printers and on copiers for your Denver Locations as we as coordinating out of state contracts. 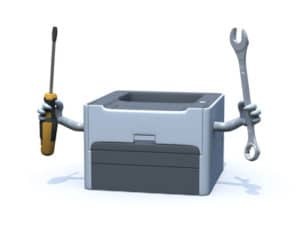 We have a large network of factory authorized service technicians and would be happy to quote you on your printers and copiers. Before you go out and start getting a lot of quotes for your printer and copier maintenance, keep these simple things in mind. There is more than one way to quote this stuff out. Every customer should consider their needs before just buying what their copier company in Denver offers them. What are the different methods available? Toner Out Model — What this model requires is for you to buy a contract for a fixed dollar amount and then when you need toner or other supplies, it is your responsibility to purchase it. This is what most people choose for their smaller printers because then they have one bill at the beginning of the year and regardless of how much they print, they are covered. This is especially good for a higher volume workgroup printer like an HP Laserjet 4250 or HP Laserjet 4350 which tends to print a ton of pages with very inexpensive maintenance contracts available. Not every method is right for every customer. You want to do an assessment of your situation and choose the method which will keep your cost of goods and service at the lowest possible levels. We, as copier companies prefer the cost per print model because you get all of your goods and services from us and if you happen to buy toner from someone else by accident, we still get paid for the prints. It is a good method if you don’t have rogue purchases happening at your organization.